Charles Anthony LLP is a full service independent law Firm registered with and regulated by the Solicitors Regulation Authority (SRA) in England and Wales. 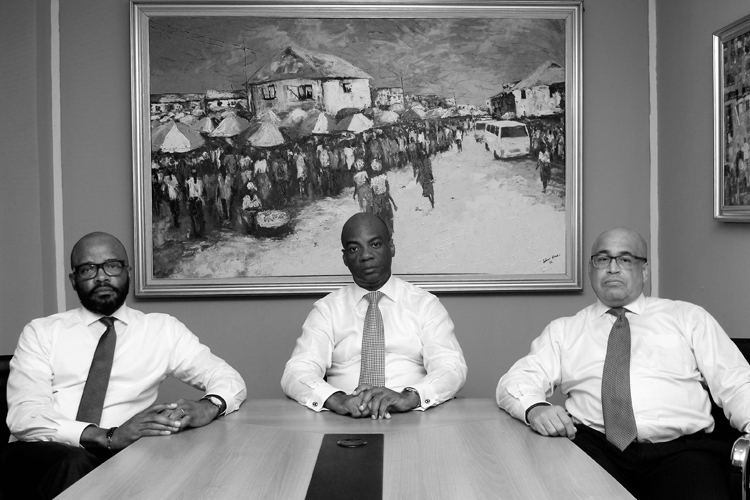 The firm was founded by Charles Adeogun-Phillips, following a distinguished and over a decade-long career as a pioneer lead international prosecutor, senior counsel and head of special investigations at the United Nations. At the centerpiece of the firm is a sophisticated international and business crime practice, with significant international expertise in “white-collar” criminal litigation, debt recovery, asset tracing and recovery matters. Our firm also has significant experience in dealing with matters involving serious violations of international criminal and humanitarian law including, genocide, crimes against humanity, war crimes, international piracy and terrorism. 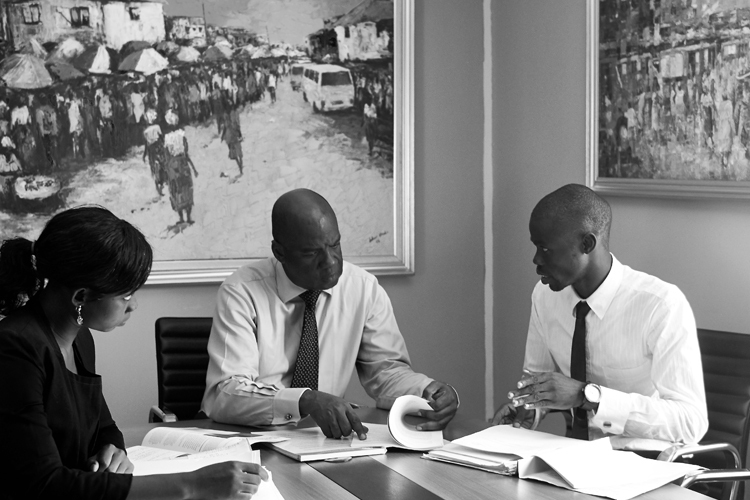 Put simply, the Charles Anthony spirit is grounded on three essential requirements: a high degree of professionalism in the services we render, a high level of training for our lawyers, and a constant determination to maintain the human dimension in the practice of our profession. The skills, enthusiasm and development of each individual constitute fundamental values which we continually strive to develop. They allow us to fulfill the role that our clients and society expect of an independent law firm, geared to meet the challenges of a world in constant evolution.